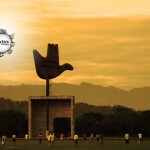 The Open Hand Monument is a structure in Chandigarh, designed by architect Le Corbusier. 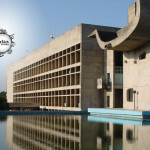 Chandigarh hosts the largest of Le Corbusier’s many Open Hand sculptures. It stands 26 metres (85 ft) high. The structure was designed to move in the wind. 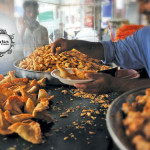 It is located in sector 1 in the Capitol Complex in Chandigarh. The Open Hand (La Main Ouverte) is a recurring motif in Le Corbusier’s architecture, a sign for him of “peace and reconciliation. 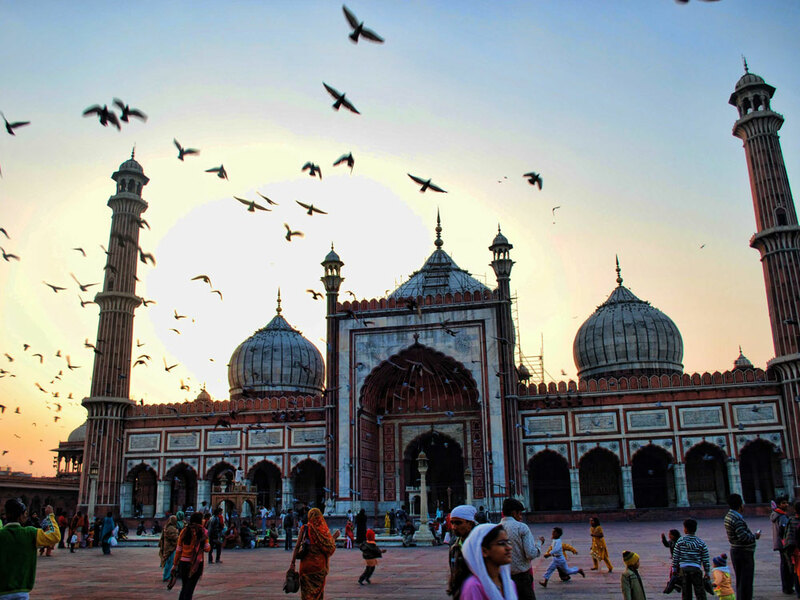 It is open to give and open to receive.” It represents the exchange of ideas.